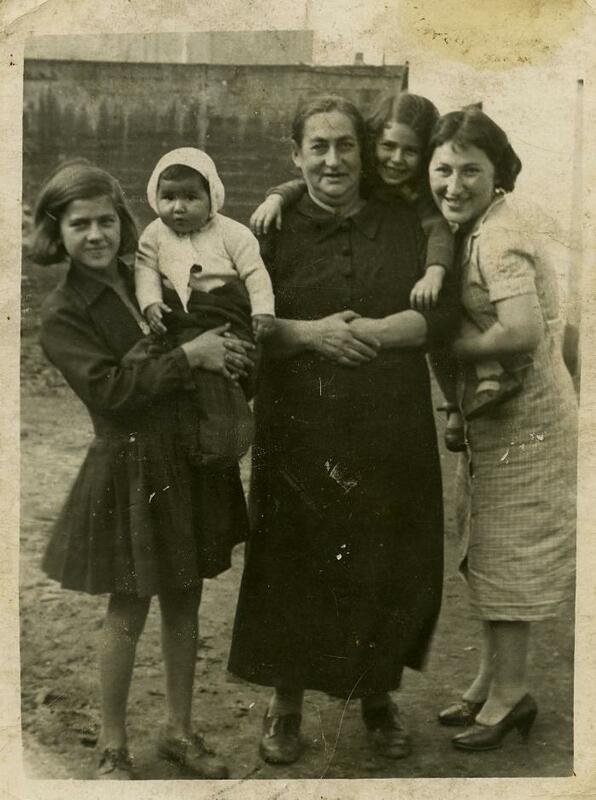 Scope & ContentItem is a photograph of a family close to the Bulwiks: left to right: Yanka (Eva's nanny), Celina Glacer (Eva's sister), their grandmother, Eva Glacer, and their mother. All perished in the war. Eva was Regina's good friend.